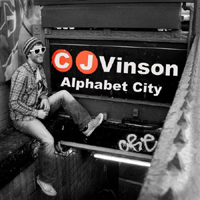 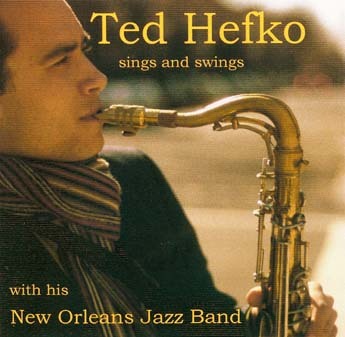 …For the denizens of the Frenchmen Street scene, his mellifluous tenor saxophone playing has been missed since he moved to New York. 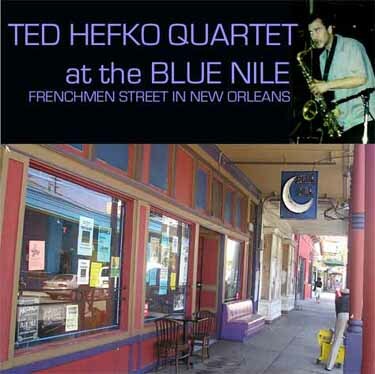 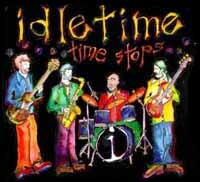 [Ted Hefko Quartet at the Blue Nile ] features…a set of straight forward jazz warmed by Hefko's great tone…a musical snapshot of one artist's tenure in the Crescent City. 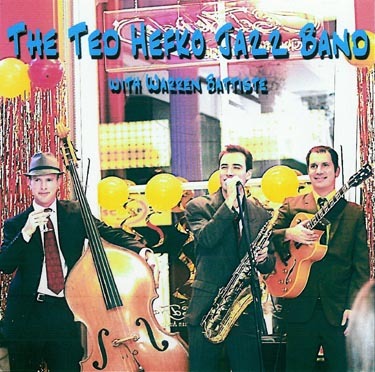 Ted Hefko, tenor sax; Chris Marsceill, piano; Bradford Truby, upright bass; Brian Besse, drums. 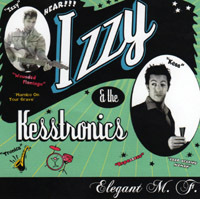 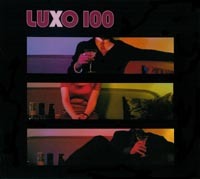 Izzy & the Kesstronics: Elegant M.F.